Thyroid diseases and diabetes are the most widespread in Germany among other endocrine system disorders. 33% of the local population have thyroid diseases and 12% of German people have diabetes as the International Diabetes Federation (IDF) and the National Center for Biotechnology Information (NCBI) report. Surgery is considered a more effective one because helps get rid of the disease in a shorter period with a greater outcome. 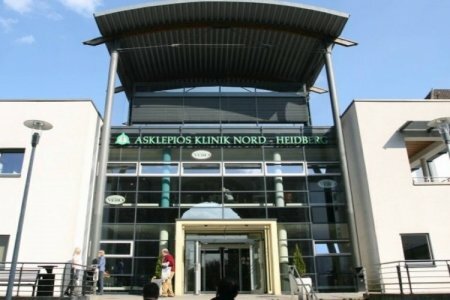 Asklepios Barmbek is No.1 choice of Bookimed patients in the Federal Republic. 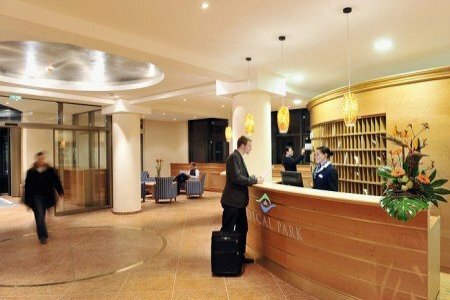 people prefer Asklepios Barmbek among other hospitals due to world-class services, high success rates, and doctors’ experience. Submit a request on Bookimed website and ask our medical doctors questions you’re interested in regarding endocrinology in Germany. Thank you very much Ekaterina Bonko for help in choosing a clinic, reception organization and efficiency! Special thanks to coordinator Lydia, who was always in touch and helped deal with everything on arrival. 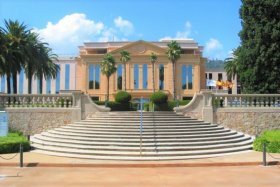 We went with my mother to see a neurologist, prof. Urbanu in the clinic Asklepios, as well as a rheumatologist in a private consultation. In general, we were satisfied with everything. 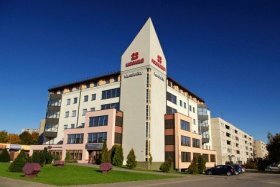 Treatment of severe thyroid diseases, especially thyroid cancer, is the main specialty of endocrinology clinic at Barmbek. Asklepios Barmbek is certified by the German Cancer Society (DKG) that guarantees high results and patients’ safety. Up to 92% of thyroid tumors are treated successfully. Prof. Thomas Carus, an outstanding bariatric surgeon, provides the surgical treatment for diabetic patients in the endocrine clinic. He is a member of the Society for Abdominal Microsurgery and one of the best weight loss surgeons in Germany according to the Focus magazine, an authoritative healthcare publication within the country. 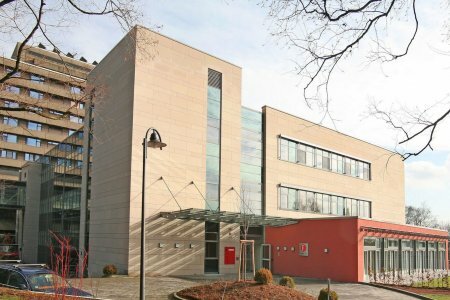 Asklepios Barmbek is a top medical facility in the Federal Republic for treatment of foreigners as the Medical Travel Quality Alliance reports. 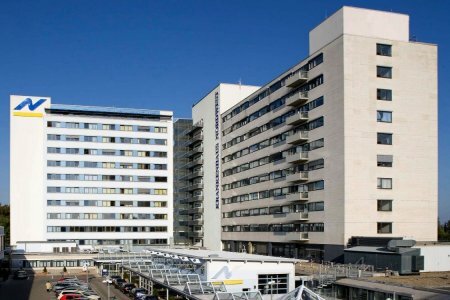 Over 80,000 patients choose Asklepios Barmbek for diagnostics and treatment every year. 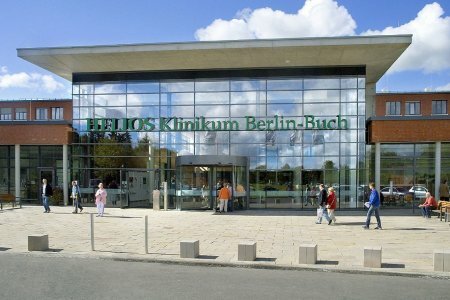 1,500 patients undergo treatment of endocrine diseases at Helios Krefeld annually. 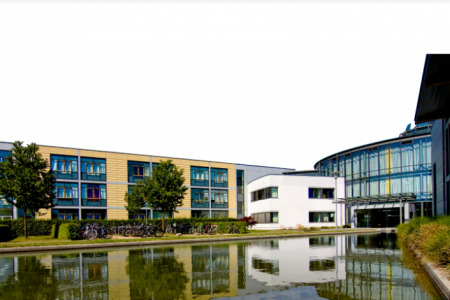 Helios Krefeld is one of the leading centers for diabetology and endocrinology in Germany. 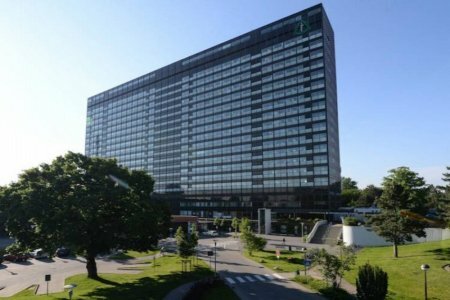 The center is certified by the German Diabetes Association (DDG) that confirms first-rate quality and safety of medical care in the hospital. The Hypertension Center has an accreditation from the German Hypertension Society (Deutsche Hochdruckliga — DHL) that ensures Helios Krefeld to provide excellent care for hypertonic patients. 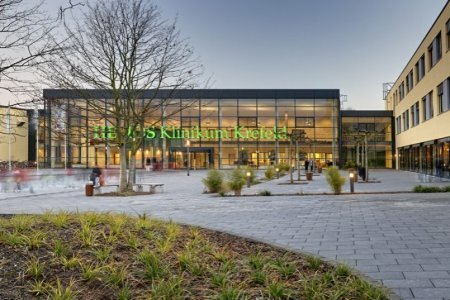 95% of patients are satisfied with diagnostics and treatment at Helios Krefeld according to hospitals’ anonymous survey results. Over 4,000 endoscopic examinations are conducted annually. This screening method is the best way to observe the thyroid gland swelling. 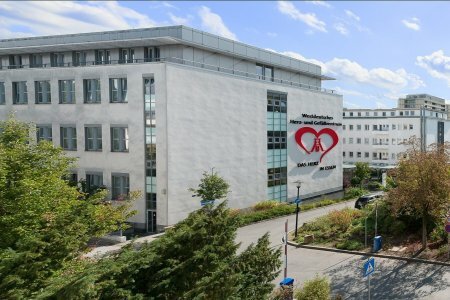 St. Georg is among the best endocrine clinics in Germany for diabetic patients therapy according to the German Diabetes Association (DDG) certification. 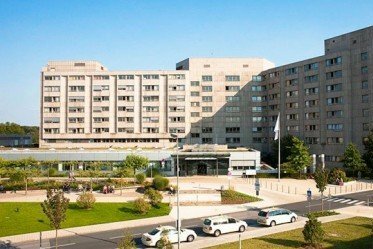 Asklepios St. Georg is among Top 100 national best hospitals in agreement with Focus magazine, the most trustworthy medical edition in Germany. 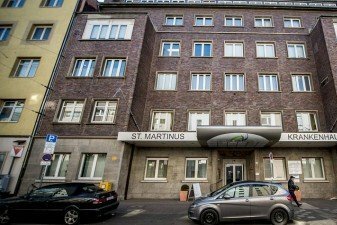 The specialized center for thyroid gland treatment has been working on the premises of St. Georg for over 100 years. Doctors have a vast experience and provide innovative treatment methods. 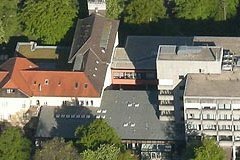 Thyroid cancer is treated at Tumorzentrum, one of the largest in Europe. Over 1,000 patients undergo therapy there annually. 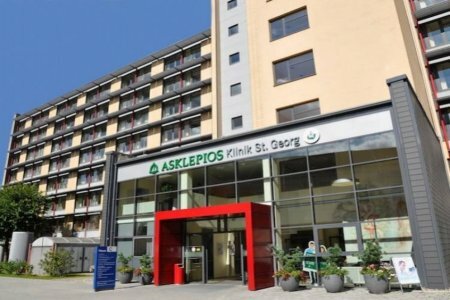 87,000 patients visit Asklepios St. Georg annually. Sachsenhausen endocrine clinic specializes in diabetes treatment. It is one of the best facilities for the disease therapy in the Federal Republic according to Focus magazine, an authoritative medical edition within the state. Dr. Ralf Jung is one of the outstanding endocrinologists in Germany. The doctor has 25 years under his belt and heads Sachsenhausen Endocrinology Clinic. Over 1,000 patients turn to Sachsenhausen doctors for help with endocrinology diseases treatment every year. 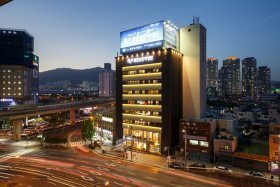 Charité Endocrine Clinic is recognized as the Center of Excellence for diagnostics and treatment of adrenal and thyroid cancer, pituitary tumors, diabetes, and metabolic impairments. 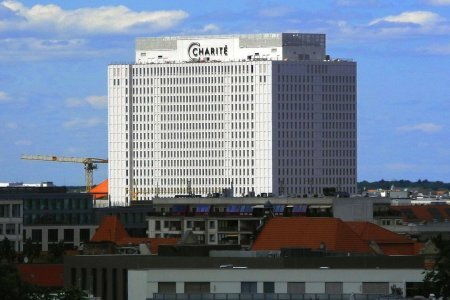 Charité Hospital has been awarded as the best German medical facility according to the Focus magazine, the most authoritative healthcare publication in the Federal Republic. Adrenal and thyroid cancer treatments are conducted under the supervision of the German Cancer Society (DKG), a promoter of world-class methods and technologies for cancer treatment within the country. Over 800,000 patients visit Charité annually. Outstanding specialists provide treatment of the highest international standards. A lot of Charité experts have been the Nobel Prize winners (Emil von Behring, Robert Koch, and Paul Ehrlich). 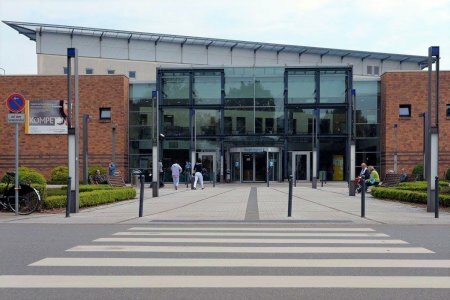 Bremen-Mitte is recognized as the best medical facility for endocrinology in Germany by the Focus magazine, a dependable newsletter about medical care in the country. 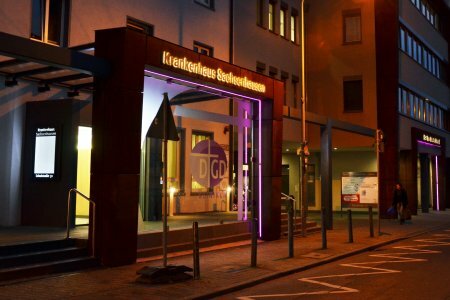 Endocrinologists certified by the German Diabetes Association (DDG) carry out diabetes treatment at Bremen-Mitte. It ensures high quality and therapy method accuracy for each patient. Specialists conduct an accurate diagnostics to detect thyroid diseases. The clinic is equipped with magnetic resonance and positron-emission computed tomographs (MRT and PET-CT) of the latest generation. 100% is a precision of diagnostics with the devices. 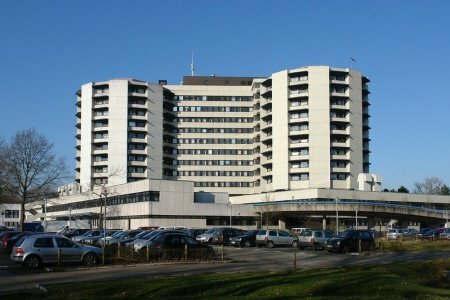 70 thyroid surgeries are carried out at Bremen-Mitte per year. 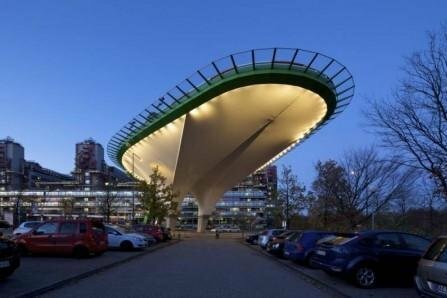 Bremen-Mitte is one of the best thyroid cancer treatment centers in the Federal Republic. 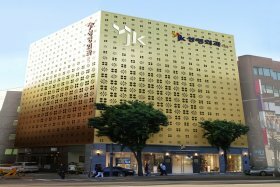 The center is certified by the German Cancer Society (DKG) that proves the excellent quality of services and patients’ safety in the hospital. Endocrinologists cooperate with neurosurgeons and perform microsurgeries to remove pituitary tumors. This method is more precise than the open surgery and reduces healing processes after the procedure. 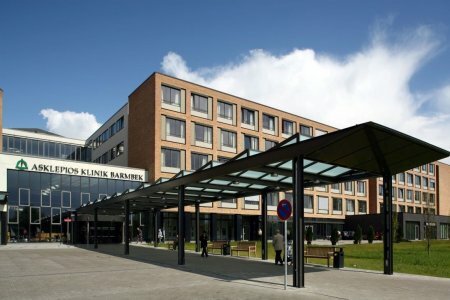 40,000 patients trust their health to Bremen-Mitte doctors annually.